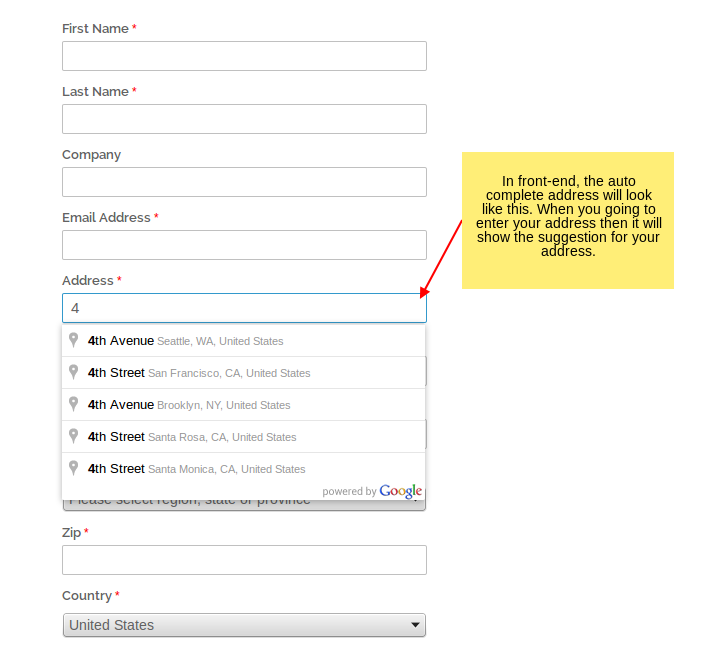 Auto Address extension allows your customers to entered quicker filled their address. Auto Address extension allows your customers to complete purchases quicker as they are given suggestions to auto-complete their address from the partial address they have entered. User just enter road number and first letter of the road name and it will Google Search based on Geo. 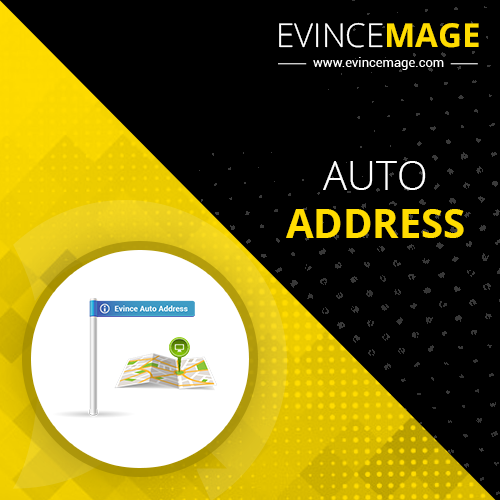 Evince Auto Address Extension utilizes the Google Places API. Google Places API will search the address based on geo location so it is more accurate. 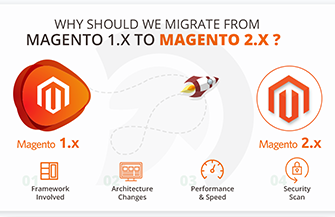 It provides speeds up in the process of entering addresses for your customers during checkout. It resettle your database with accurate addresses, so your deliveries will arrive at the right place.